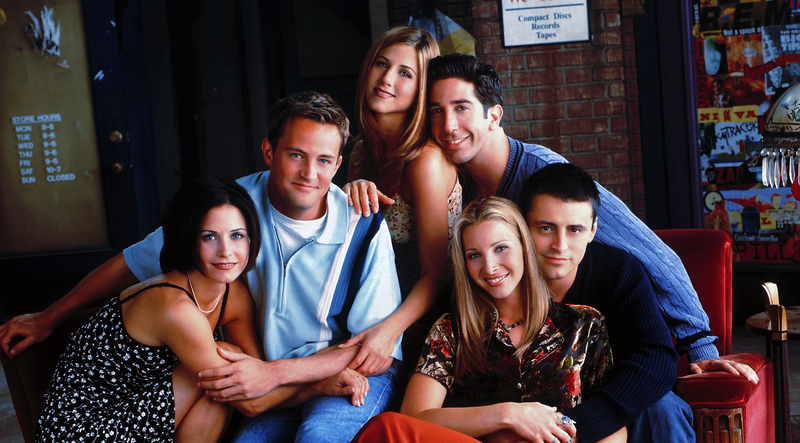 A TV show adored globally, Friends, which first hit the air in 1994 and ended its run at the top in 2004, has enjoyed a cult following with new fans being introduced to the hit show every passing year. 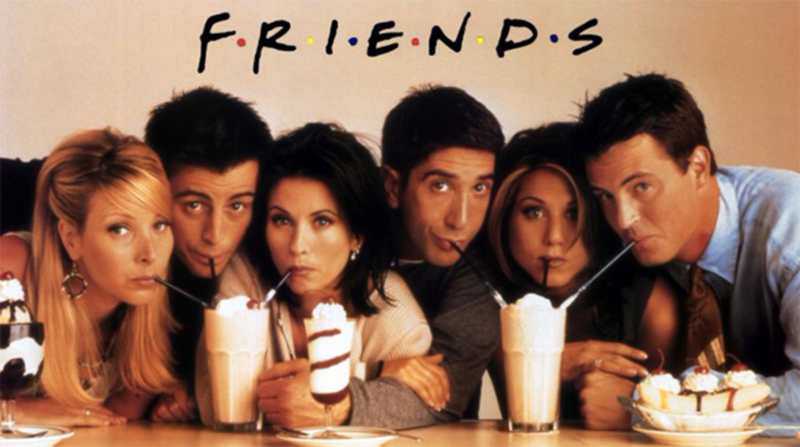 Friends, which had Jennifer Aniston playing Rachel Green, Courtney Cox as Monica Geller, Lisa Kudrow as Phoebe Buffay, Matt Le Blanc as Joey Tribbiani, Matthew Perry as Chandler Bing and David Schwimmer as Ross Geller, arrived in 2015 on the streaming platform, Netflix, after a reported $100 million deal. Although WarnerMedia’s streaming service is expected to roll out only next year, fans can be rest assured for now that the show featuring the six friends sitting in the Central Perk coffee shop in New York will continue to be streamed on Netflix till 2020.